It is common knowledge and nothing strange to the public that Lee Min-ho is one of the most expensive South Korean actors. For every appearance, Lee Min-ho is getting paid $58,700. He receives this amount only for his acting gigs, and it has not been added up with his advertisement and photo shoot salary. 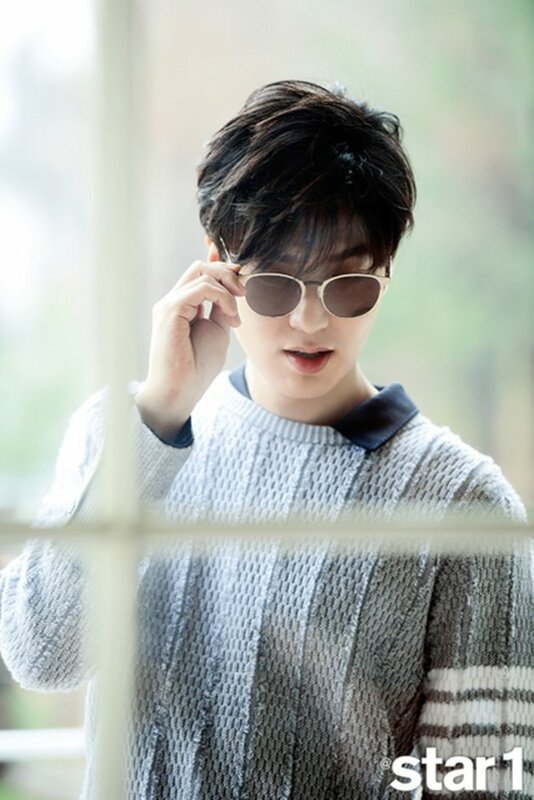 The most recent leak mentions that Lee Min-ho is currently being paid $784,951 for each performance on stage, such as a fan meeting or advertising promo, proclaimed by KoreaBoo. This fantastic figure turned out to be nothing compared to the news that has just recently circulated. According to Netizenbuzz, he appeared on a television in China for a fee of 900 million won. In fact, his face only appeared for 15 minutes. Wow! Not only did Lee Min-ho recently made the public stunned by the fantastic salary he gets, but apparently, in 2014, he received around 5 billion per episode for playing various cameo roles. Aside from being an actor and an advertising star, he also dived into the world of singing. The fee for a gig or fan meeting is no less fantastic, namely 11 billion. With this huge income, how much wealth does this handsome actor have? Curious? Let’s see how wealthy he is!!! Lee Min-ho’s name skyrocketed mainly thanks to his role in the drama Boys Over Flowers. After that, his salary also jumped so high that he was able to buy a luxurious villa in the elite area of Gangnam for 3 billion won in 2013. With the luxurious facilities contained in it, Lee Min-ho’s Villa consists of 9 floors and is equipped with a mini cinema and fitness facilities. 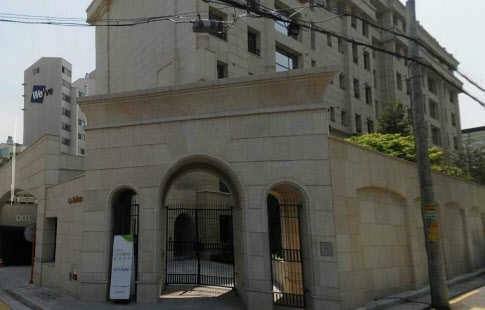 In addition, Lee Min-ho is also known to occupy a luxury house in Seoul, which reportedly was purchased for $1 million. 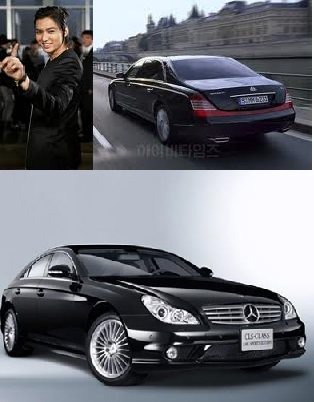 Other than buying a villa from his wealth, Lee Min-ho is also known to have bought several luxurious cars, one of which is the Mercedes-Benz CLS 350 for 100 million won. In terms of fashion and appearance, this handsome actor seems to be very selective. According to circulating news, he even took part in the costume selection in the drama The Heirs. 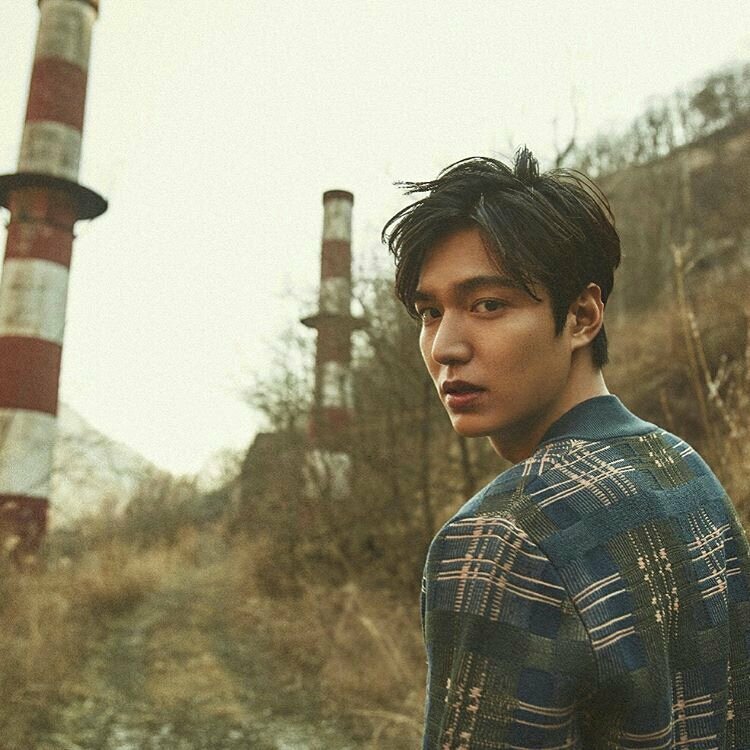 Rather than wearing sponsored clothing from a fashion designer, Lee Min-ho prefers buying most of the clothes he will be wearing, using his personal money. He did not want his appearance to be less than perfect if the clothes he has to wear don’t match his expectations. Even according to the report, the clothes he had bought were nothing short of 5 million won. Wow! This Handsome Oppa is really something! From his various activities and successes in his acting career, Lee Min-ho is currently considered to be one of the richest and most influential actors in South Korea, with an estimated net worth of around $10 billion. That’s the information about the net worth of handsome actor Lee Min-ho in 2017. What do you think, dear readers?